Click to Register for All is Well Institute Master Class Webinars. To be registered, you must pay (either here by credit card or by mailing a check) and you must also click on the link above to register. The price is $20 in advance of the class and $40 for the recording afterwards. This is because the experience is much better for everyone if you are actually there in the class. You can ask and with approval you may get a scholarship for the recording too. 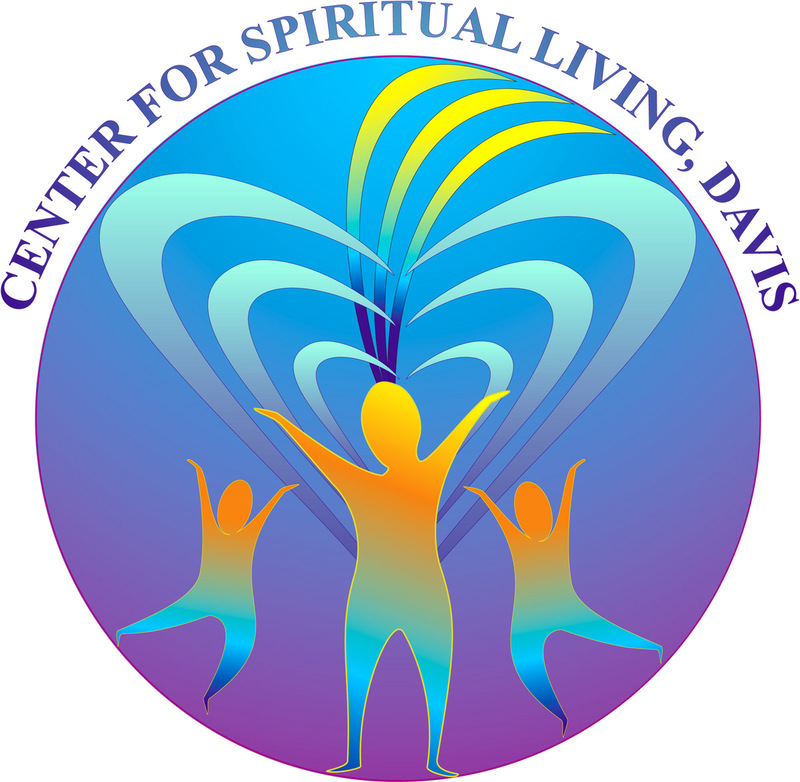 All is Well Institute (under the auspices of Center for Spiritual Living, Davis) provides continuing education for ministers and practitioners (spiritual and health) to support people in healing from chronic pain and chronic physical illnesses. We also provide radical team support for healing for people in chronic pain and physical illness. These classes are offered every month on the secondThursday of the month–live and in person. All is Well Institute will offer an All is Well Certification for ministers and practitioners who go through our full program. Note: if you are a minister or a practitioner who is in chronic pain or physical illness yourself. You may want to apply to be a student in All is Well Institute’s healing program. In that, you’ll receive team support to create and sustain a program that supports you in full physical healing. See below for more information. These will be recorded for those who can’t attend during that time but you must register to receive link to class or recording. Free and required for CSL Davis practitioners and All is Well Institute students.